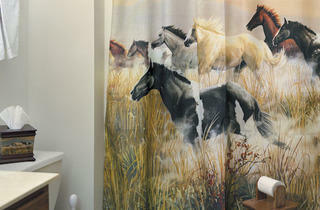 Our Art & Design section’s picks for the visually stimulated. 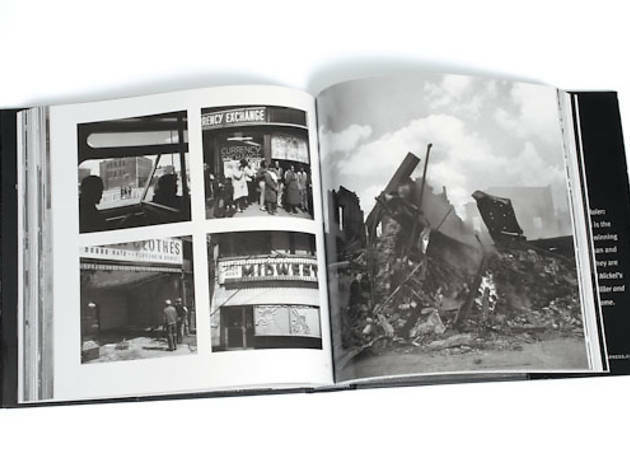 Portrait of a lady In Vivian Maier: Out of the Shadows (CityFiles, $60), Michael Williams and Richard Cahan compile 275 of the rediscovered Chicago photographer�s brilliant black-and-white images. 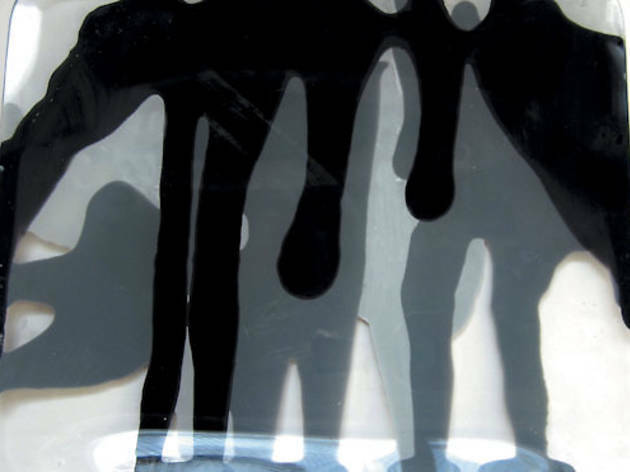 They discuss the book at DePaul Art Museum Thursday 15; see Events. 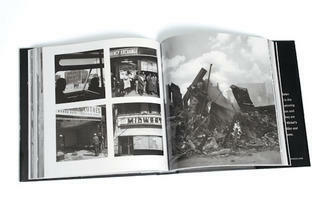 Available at the Museum of Contemporary Art Store, 220 E Chicago Ave (312-397-4000). Photograph: Courtesy of the artistTable of content For less than the price of one typical artwork, threewalls� Community-Supported Art program ($400) offers you four: a place mat, bowl, cup and plate (pictured) by Karolina Gnatowski, John Preus, Mindy Rose Schwartz and Christine Tarkowski, respectively. Available at threewalls, 119 N Peoria St, no. 2D (312-432-3972). 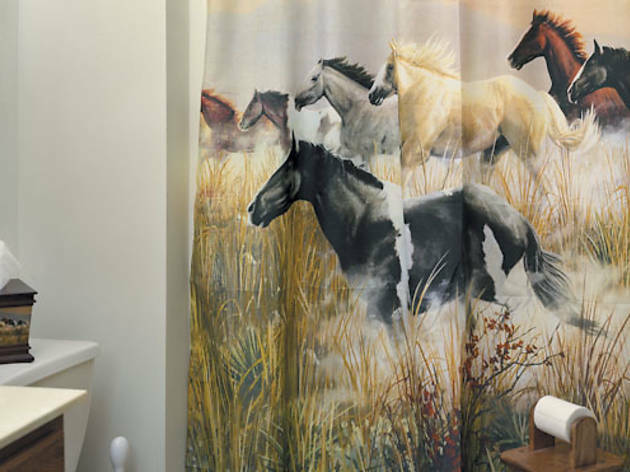 Photograph: Courtesy of the artistNature calls Wild horses couldn�t drag us from Donna Arntzen�s Bathroom-scape ($40), part of a series the Columbia alum shot about suburban re-creations of the natural world. Available at ShopColumbia, 623 S Wabash Ave, first floor (312-369-8616).